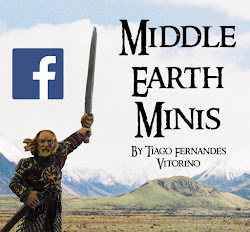 Middle Earth Minis: 78th post - Gamling! This time I present Gamling to you. Gamling was an old commanding man of Helms Deep. He was the leader of the watchers of that fortress and a brave fighter in the times of the siege of the Uruk-hai's. In the films though, Gamling is the leader of the personal guard of King Théoden. This is another GW's great model! Amazing pose and sculpt. 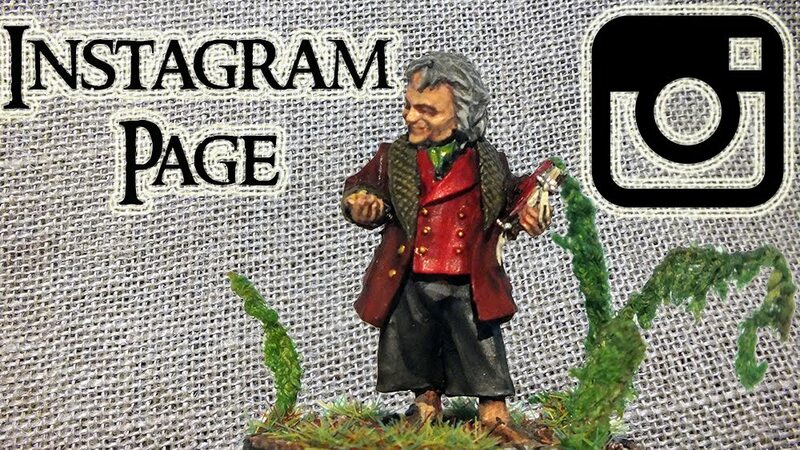 Fantastic mini!!!! Remaind me all brave vikings!!! 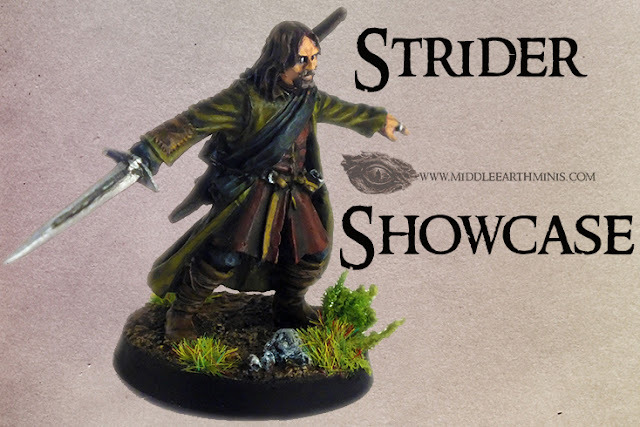 Excellent, love the pose and the paint job! Gamling was always on of my favorites you did a great job on him. I like the music you used for the painting videos though I don't like Citadel paints. I use Vallejo paints. Great work on a nice sculpt - the pose certainly conveys a lot of the character. 80th post - Blog of the month, April! 79th post - Éowyn, Shieldmaiden of Rohan! 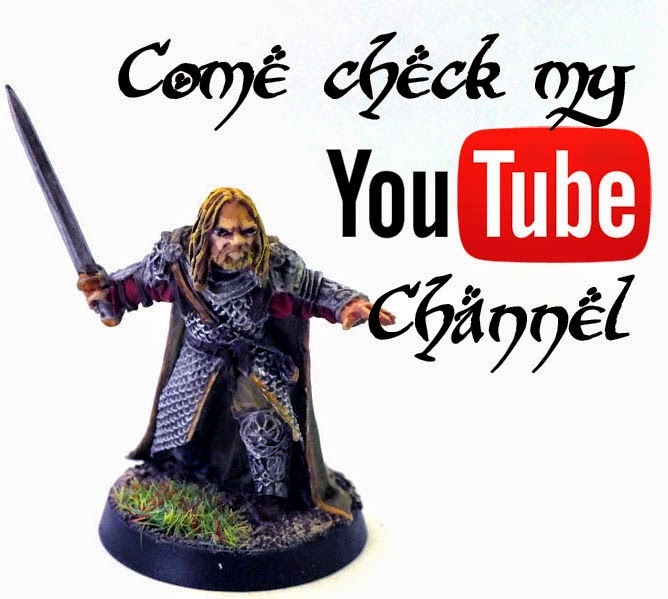 77th post - Men of Rohan! 76th post - Building Battle Showcase!